Congratulations for your 10-6-15 feature on the Greeting Cards For All Occasions homepage! That's a great capture! Very dramatic shot. Thanks Bruce! 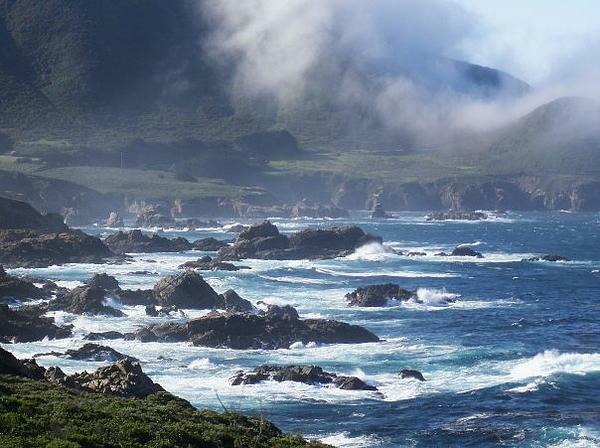 I love Big Sur, it's so beautiful! Like rugged coast surf images, this one especially with the fog element. A favorite. L,F.